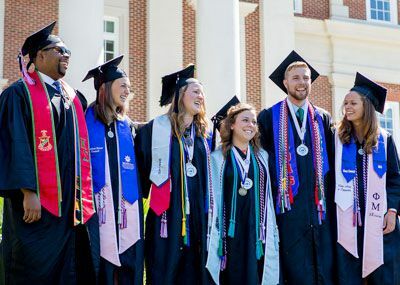 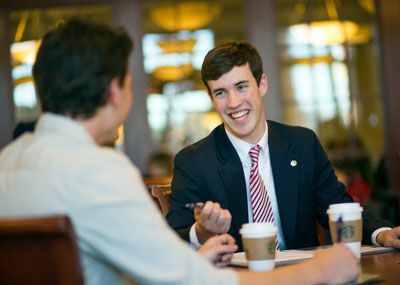 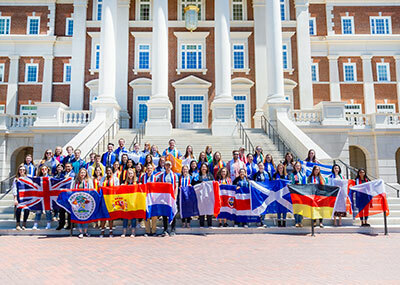 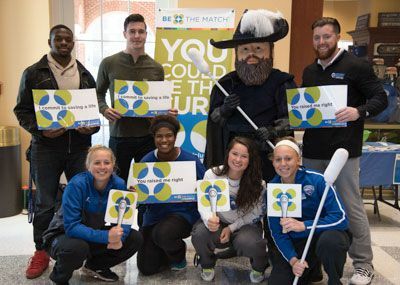 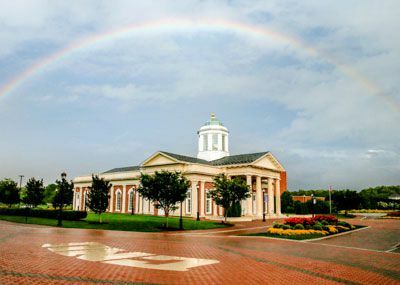 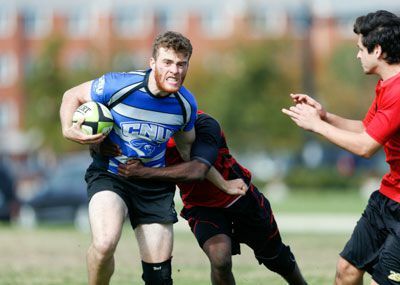 From The Captain’s Log student newspaper to the Neuroscience Club to the Ultimate Frisbee Club, Christopher Newport boasts a wealth of student involvement on campus. 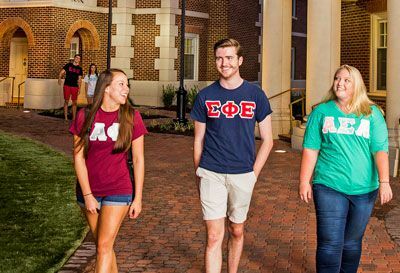 The Office of Student Activities supports over 200 student clubs and organizations and provides resources, leadership training and event planning consultation for all students. 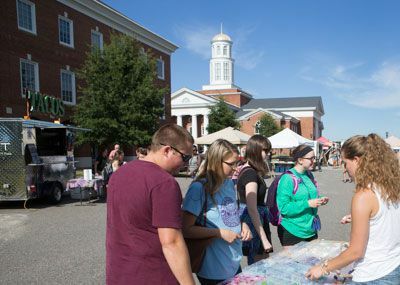 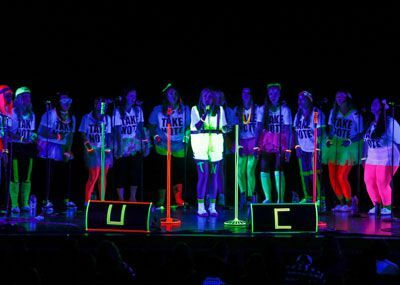 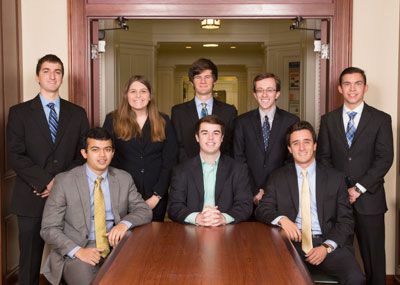 The Compass is the online home for student organizations. 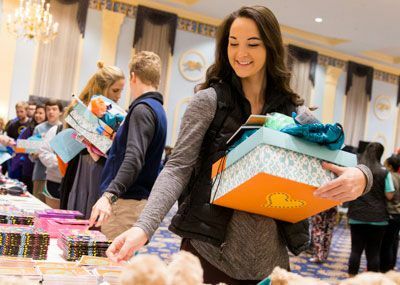 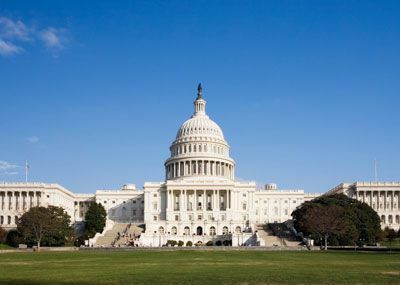 You can research and join active organizations, see a calendar of upcoming club and organization events, and communicate with campus leaders and staff.